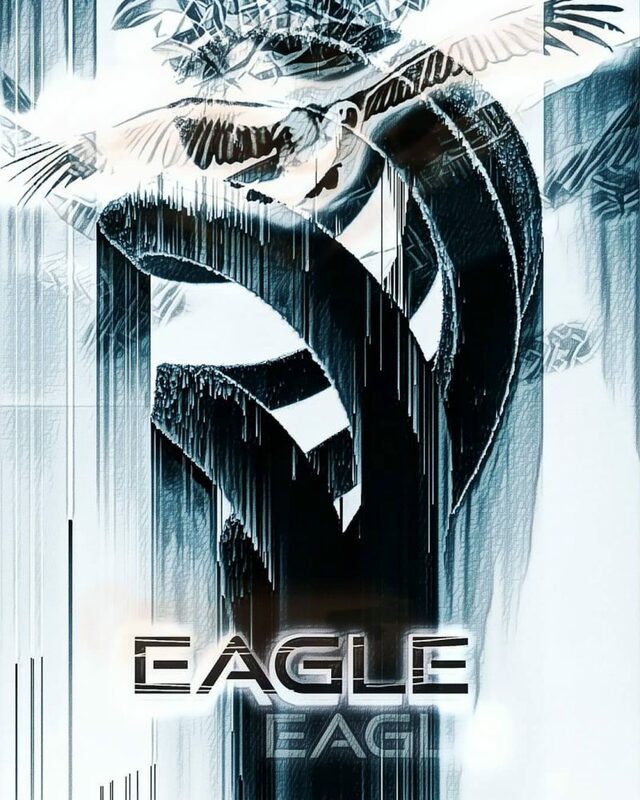 Eagle Staff poster. Old story of magic. Modern edition weapon. Whirls of black frosty metal and shining feathers of a great bird. The story is for you to invent. Tagged apostate, artprint, artprints, darkart, darkartist, darkdecor, dreamworld, ethereal, fairytales, fantastique, fantasy, FantasyArt, fantasydecor, fantasyillustration, folkinteriors, folklore, futuristic, futuristicinterior, giftideas, imagination, linandaras_art, magicalthings, mysterious, mystery, myth, mythical, Otherworldly, print, printondemand, worldtuners.